Whenever customers invest in getting a new Conservatory for their home, they tend to leave out one specific and quite important factor. The Roofing. It is extremely common for people to assume that the Roofing is all planned beforehand, however it is down to you to decide what type of Roofing would suit your home best. During this week’s article, our team have come together to discuss ‘Tiled Roofs for Your Conservatory’ take a look below to see what we have come up with. 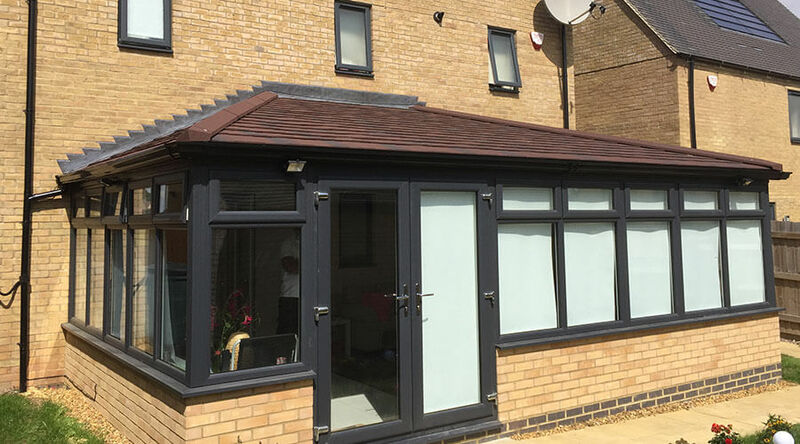 At Crown Window’s one of the many famous services we offer is ‘Tiled Roofs in Milton Keynes’, Tiled Roofs are one of the more common roof fittings you would find on any English home, as there are many benefits and reasons as to why more and more customers are choosing to get them. The Benefits to Getting Tiled Roofing for Your Conservatory? The list could go on for pages on end as to why getting Tiled Roofs are always a positive for your Conservatory.  We hope that this week’s blog has been insightful and helpful when finding out more information about Tiled Roofs, if you want to inquire about further information on the topic alternatively about any of our services we provide at Crown Windows, feel free to get in contact with our office team today.